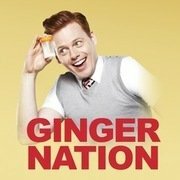 Shawn Hitchins, proud ginger, and fine stand-up storyteller talks to Paul Levy about Ginger Nation, his story of being a sperm doner to a lesbian couple. Shawn talks about how the show was created and how it has developed during his Fringe run in Edinburgh. 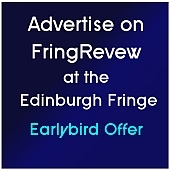 This entry was posted on Tuesday, August 20th, 2013 at 12:05 pm and is filed under Audio Interviews, Edinburgh Festivals 2013, Edinburgh Fringe 2013. You can follow any responses to this entry through the RSS 2.0 feed. Both comments and pings are currently closed.